Cajeput Essential Oil is very stimulating oil it clears thoughts, awakes sluggish feelings and helps put the mind and body back into balance. 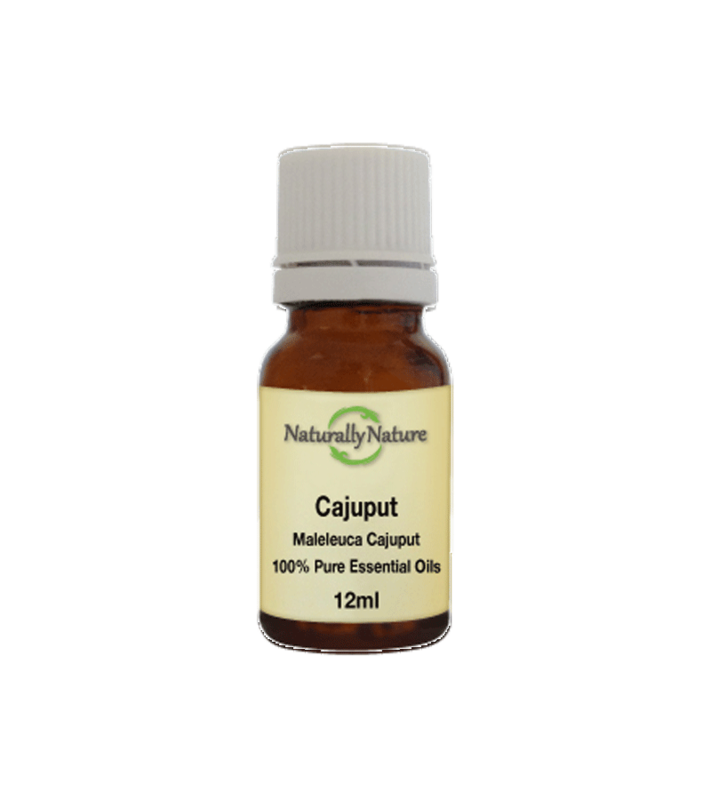 Cajuput Essential Oil is very stimulating oil it clears thoughts, awakes sluggish feelings and helps put the mind and body back into balance. Its pain relieving properties make it useful for headaches, rheumatism, and muscle stiffness and general aches and pains.